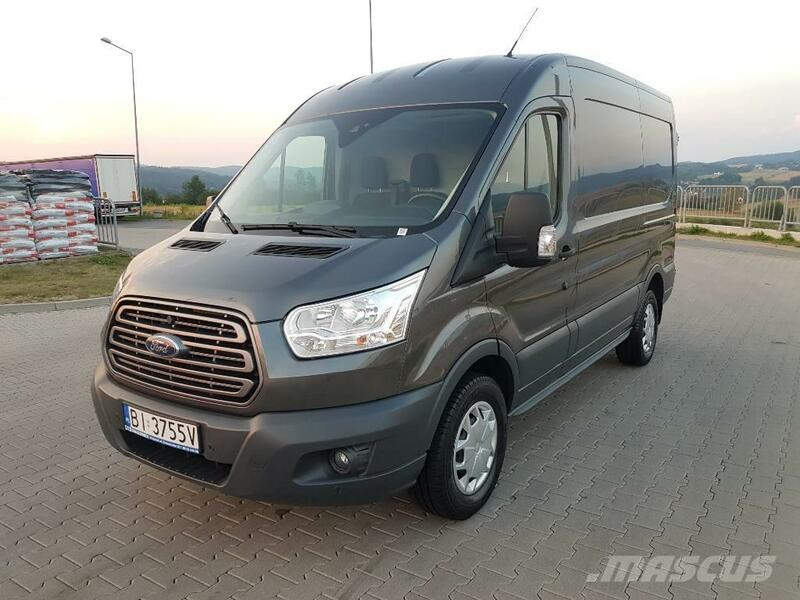 Άλλες πληροφορίες A comfortable and efficient Ford Transit van. Very small mileage. Perfect technical and visual condition. The interior is very clean and without signs of wear. Paint coating maintained in excellent condition. The dynamic and quiet 2.2 engine has 125 hp. It is very economical and reliable. The best Ford drive unit. The gearbox and other components work perfectly. Extremely good directional stability and smooth handling. Spacious driver's cab with lots of practical storage space. An extensive and responsive vehicle steering system. The optimally soundproofed interior ensures maximum comfort. Easy access to the cargo space. Rear and side doors adapted for fast loading and unloading. The fixing points in the floor and walls ensure safe transport of virtually any type of load. Luggage floor lining made of strong and durable plastic. Effectively protects the floor from dirt, scratches and mechanical damage. Walls finished with MDF. High-quality materials reduce noise and vibrations, providing excellent quietness. Load area: (length / width / height): 3083/1784/1786. An extensive version of the vehicle, equipped with a maximum number of additional options. Auto as new, 100% accident-free and ready to go. It does not require any financial effort. "This announcement is only commercial information and does not constitute an offer in accordance with Article 66 §1 of the Civil Code.The seller is not responsible for any errors or out-of-date announcements."